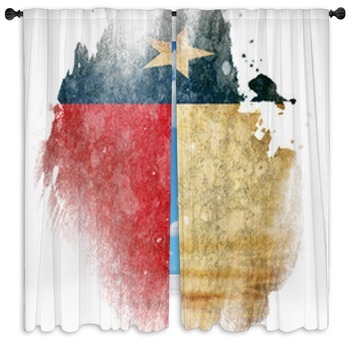 It turns out the stars at night that are so big and bright are little blue generic men in this collection of Texas Flag themed designs, for some reason standing in the skies above Texas and bringing some whimsy to its lonesome deserts, its bright white star flying on the wing with El Paso. 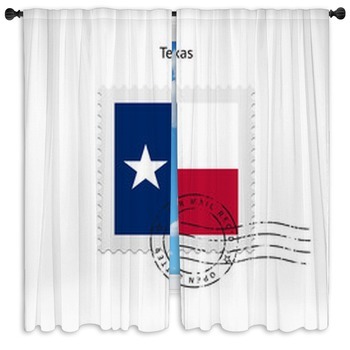 Fly the flag of Texas at your window and celebrate its great cities with Custom Texas Flag themed window curtains. 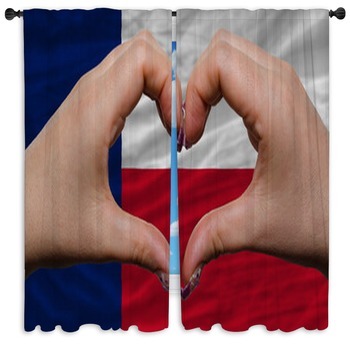 Plant it in a lime green Texas on top of the blue world. 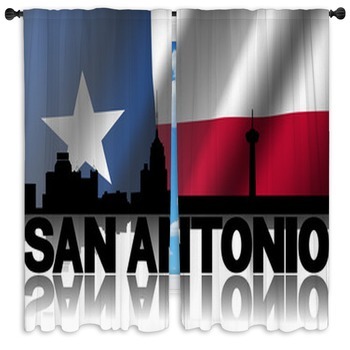 Remember the Alamo with the flag of Texas draped across it and behind its shadowed fort. 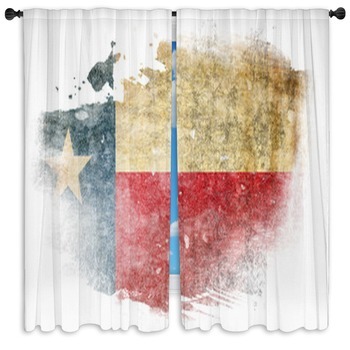 Paint the skull of a longhorn with the Texas Flag on custom window curtains. 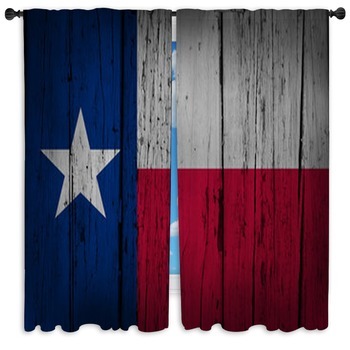 Stick Texas to a ball of greenbacks or leave its brassy lone star on a black gate on Texas Flag themed window curtains. 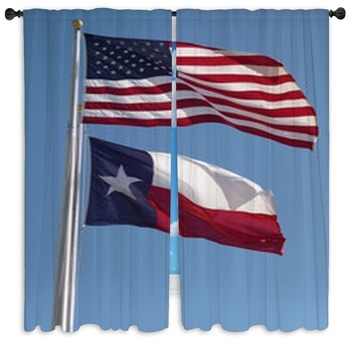 Wave it in Texas size glory or give a nod to the Union alongside the stars and stripes of other states. 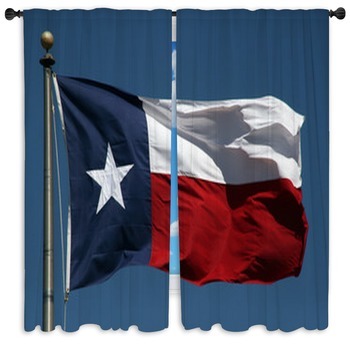 Lay the gold of Texas on its flag or fly it on the wings of an eagle. 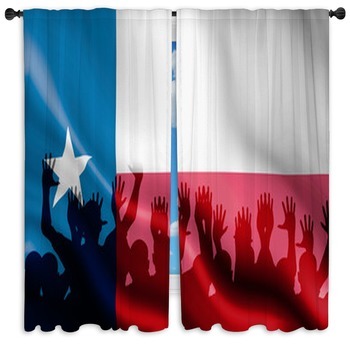 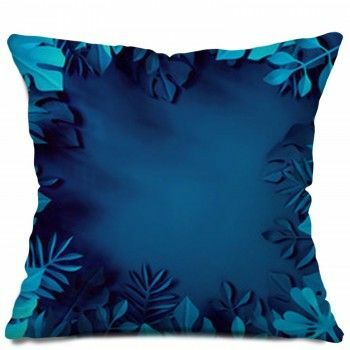 Cheer it flapping at your window with hands raised against a curtain of its colors. 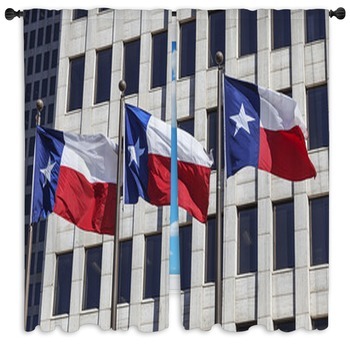 Drape your windows with it flying beside Old Glory against the milky frappucino arches of the Texas Capitol, rounded and paned with dark glass. 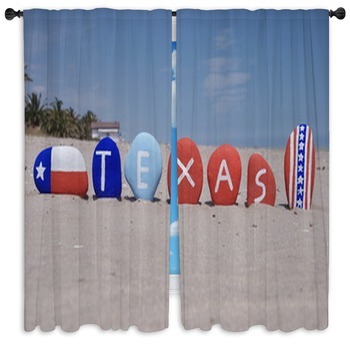 Scatter white puzzle pieces across its shadowed surface or wave the Texas Flag from a shiny silver windmill against clear blue skies. 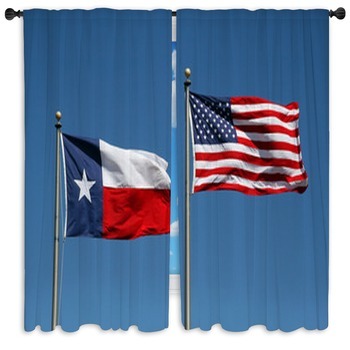 Keep that prairie sky wide and high for the Texas Flag to fly in with custom size window curtains.